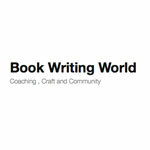 Sharon Sayler’s September 2010 Appearance on Book Writing World. Let the video load, it starts a little slow. Thanks.